Learn how to apply the mastery in maths approach to teaching statistics. 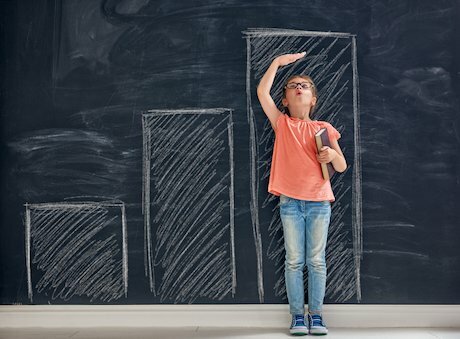 Mastery in mathematics involves being able to identify connections between different elements of mathematical thinking which can also cross over into other subjects. This is exemplified when looking at statistics. Understanding a wide range of information and using different ways to present it offer opportunities to make connections linked to a child’s prior knowledge. 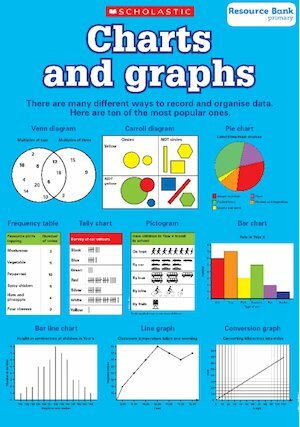 For example, when looking at bar graphs, a child needs to understand that the whole graph represents the entire data sample, whilst the individual bars in the graph show the preferences/measures. The ability to interpret material from different written, pictorial and other visual forms is crucial to mastering statistics. This leads on to making a choice about presenting data in the most appropriate way according to the data sets being used. In many ways, interpretation and presentation of statistics are the ‘comprehension’ and ‘inference’ skills of mathematics. They require many of the same skills such as looking for meaning, making predictions and reaching a conclusion. As with other subjects, making contexts as relevant as possible is helpful. For example, comparing heights/eye colour of children in a class. Making links to topic work in geography or science will allow for these skills to be embedded further and mastered. It is vital that children develop an understanding of how data can show different representations in various ways. Using, analysing and interpreting are crucial for the development of this understanding. Children need to be able to create their own tables/charts of data and use their own data they have collected, organising this data and representing it in the most appropriate way. Linking progression in place value, number and calculation skills help make the connections with data and work on number. This shows children that statistics should not be used in isolation but given meaning through other aspects of mathematics. Comparing, as well as using data collected to provide sum and difference problems, all help in this process. The use of positive and negative numbers on graphs lead to links with coordinates and the use of scales elsewhere in the curriculum.